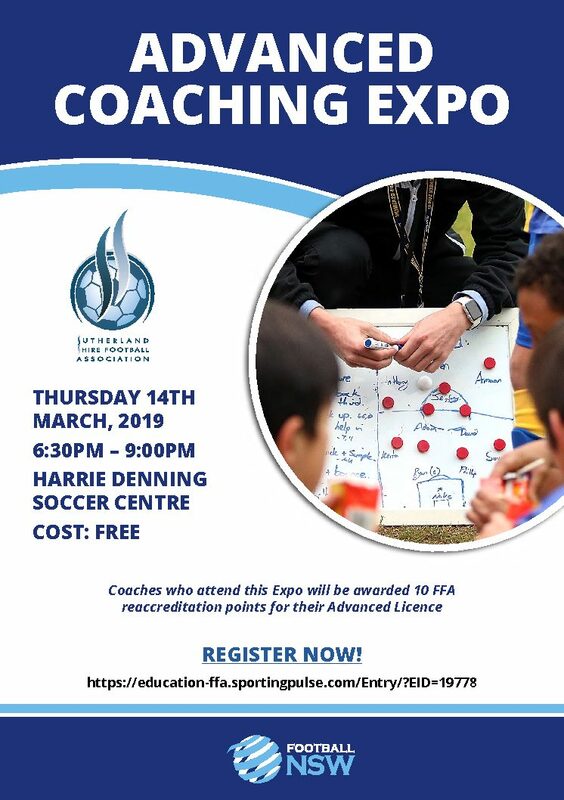 Please find attached a flyer and click on the following link to register: https://education-ffa.sportingpulse.com/Entry/?EID=19778 for an Advanced Coaching Expo to be held at SSFA Bates Drive on Thursday March 14th. 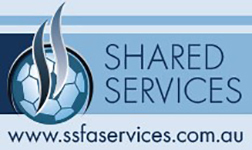 Sutherland Shire Football Association are excited to work alongside football NSW to host this event for Advanced Coaches. This Advanced Coaching Expo will have theoretical and practical presentations from FNSW Male & Female Technical Directors Warren Grieve & Brian Dene and FNSW’s Advanced Coach Development Manager Chris Adams. 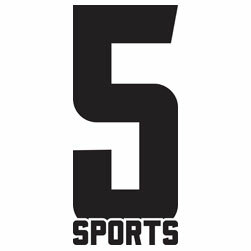 The evening will also conclude with a Q&A discussion with these coaches and a special guest from the world of Australian Football.